My group recently voted to turn our DCC RPG funnel into the start of a campaign, and I’ve been looking at ways to transition into a “lite” hexcrawl. Along the way, I stumbled onto the Campaign Hexagon Sub-System, a Judges Guild series from the late 1970s and early ’80s. I skipped Island Book I and Caves and Caverns (which isn’t on DriveThruRPG — weird!) because they didn’t seem like a good fit for this campaign. 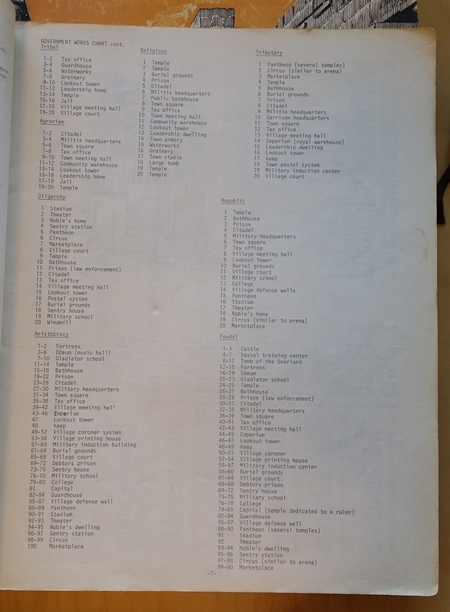 Each one includes a few pages of tables for randomly generating the titular elements, followed by a couple dozen maps. The maps in Temple Book I are a waste of space (though Temple is one of my favorite books overall), but the others all look like they could come in handy. 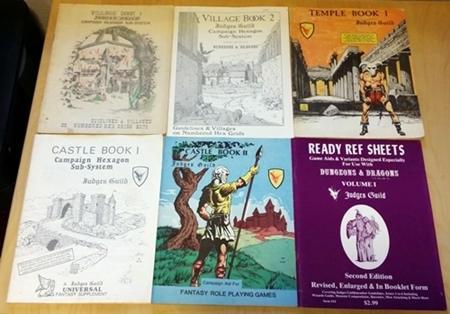 Village Book II is probably the least essential, as the tables are all for heraldry and the first Village Book provides more than enough maps. I was mainly interested in the tables in these books, and they don’t disappoint. While not designed specifically for OD&D, they feel like they’d fit well in OD&D’s implied setting. They’re great for injecting mundane-yet-quirky villages and weird, gonzo stuff like sentient temples into the mix, which feels about right for DCC RPG. 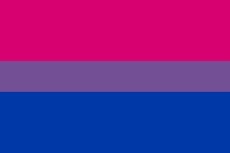 They’re also rawlished, perhaps tipping a bit towards the “raw” end of the spectrum — but in a good way. Gladiator schools, coroners, colleges, military induction centers, debtors prisons — none of these are things I would have thought to stick into a random fantasy village, but they’re all pretty great. 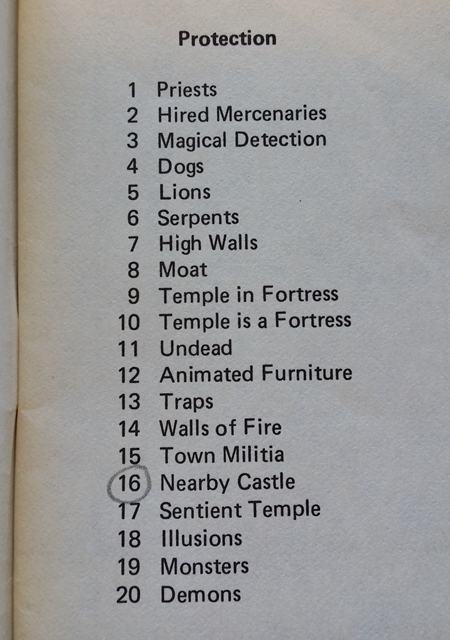 Highlights include animated furniture, walls of fire, demons, or my personal favorite: sentient temple. There’s a sub-table for each of them, and that one includes “Screams while being invaded” and “Locks one door per turn.” Whatever world that fits into, I want to game there. These are weird and wonderful little books, and I can see getting plenty of mileage out of them.